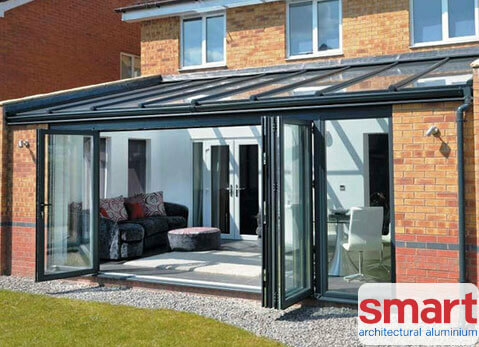 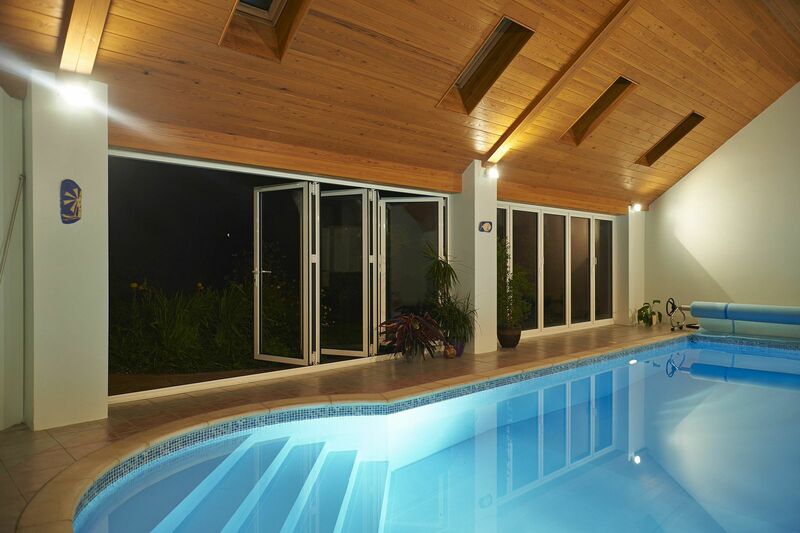 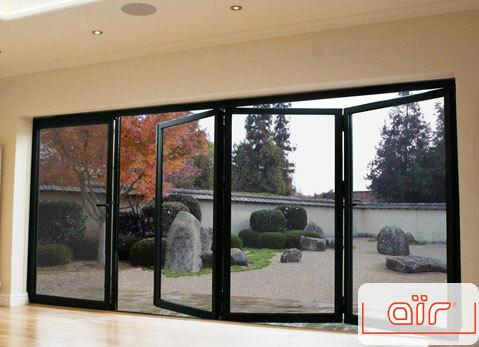 Based in Ash Vale, Surrey, Jewel Bi-Folds are famous for providing the most secure, high-quality aluminium and uPVC Bi-Fold Doors on the market. 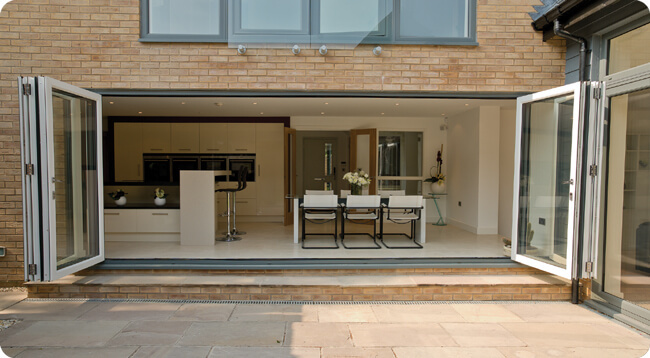 If you’re looking for exquisite bi-fold doors in Camberley, Guildford, Woking, Aldershot, Farnborough and across Surrey, Jewel Bi-Folds are the perfect installer for you. 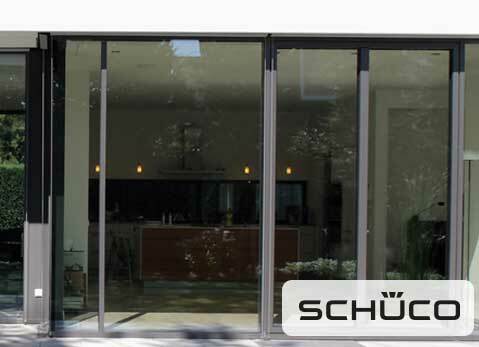 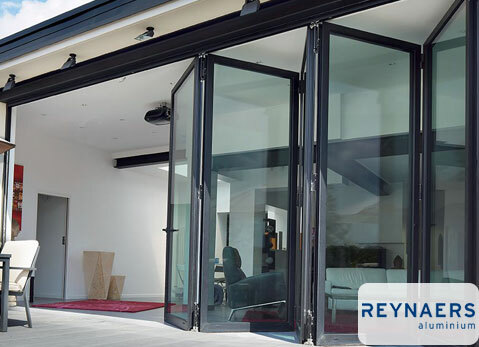 With a beautiful range of sliding doors to complement your home beautifully, Jewel Bi-Folds are the best choice for your Surrey home, offering stunning folding doors at very competitive prices. 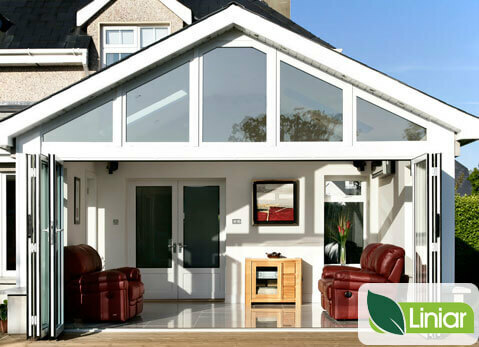 Certified by FENSA, you will be provided with a service that always complies with the most up to date building regulations, and the work will always be registered with the correct authorities. 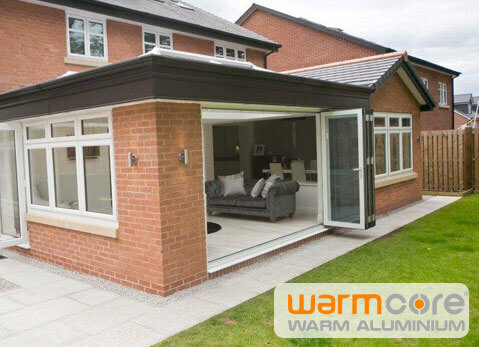 We have many years of experience, and our installers are experts in their field. 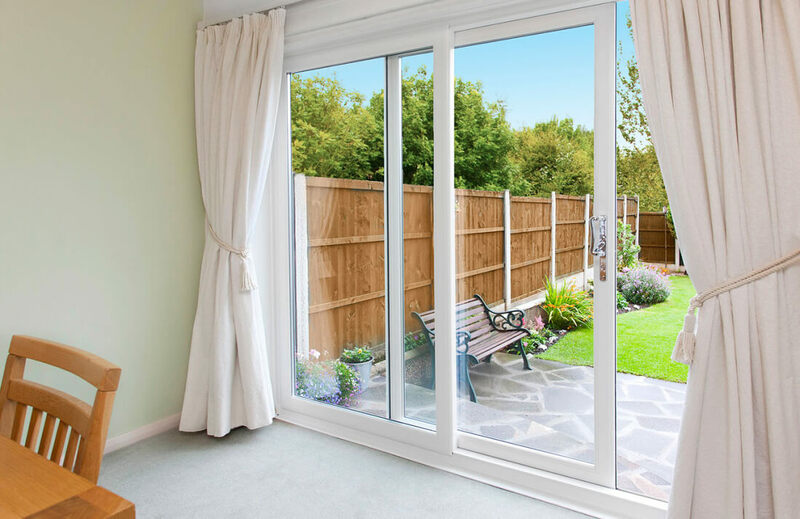 You can be rest assured that any work carried out on your property will be of the highest quality, and we always endeavour to encroach upon your daily life as little as possible. 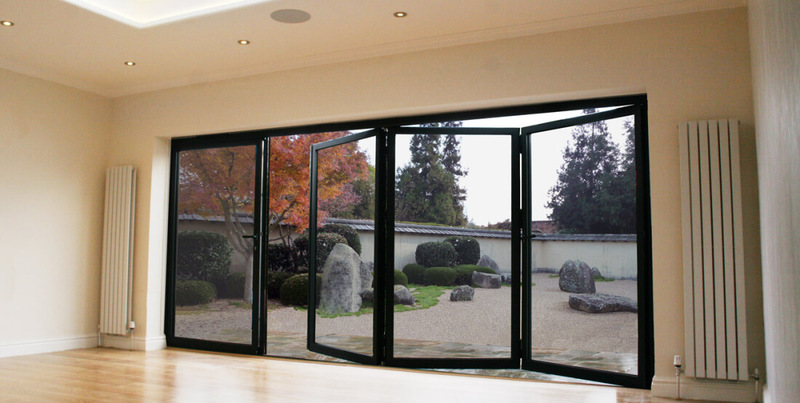 Our customer service here at Jewel Bi-Folds is second to none, and our friendly team are always happy to discuss your new sliding doors and any ideas you may have at your earliest convenience. 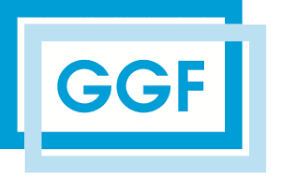 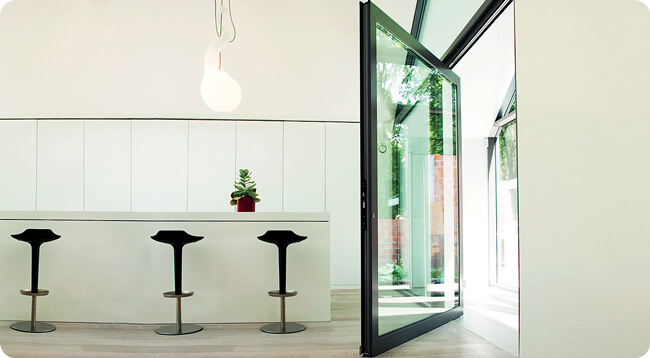 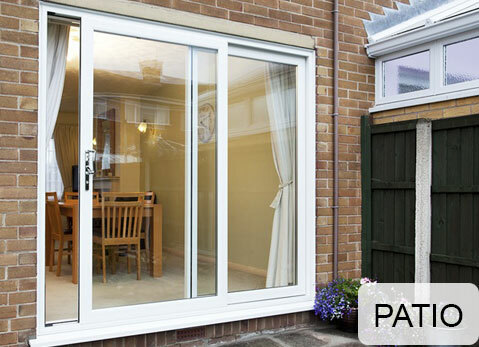 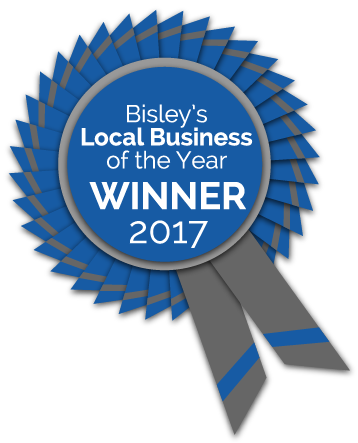 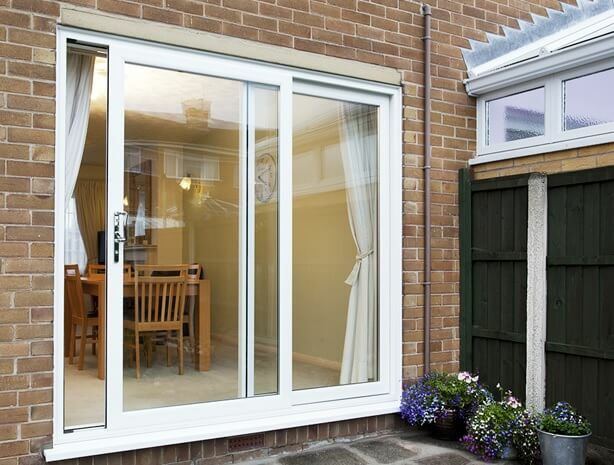 Get in touch today on 01252 444 365 for friendly advice and competitive bi-fold door prices!